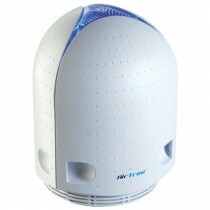 Airfree® is an innovator and manufacturer of Air Purifiers that do not require filter cleaning or filter replacements. 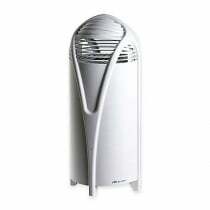 Airfree Air Purifiers use a heat chamber to destroy dust, mold, allergens, viruses and other harmful particles in the air. 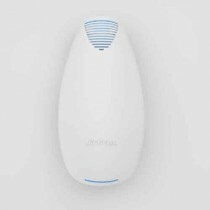 The founder for Airfree developed his original concept for an Air Sanitizer to help his son with asthma. 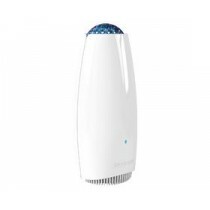 This air purifier that he developed became so effective and popular that the Airfree comapny was born. 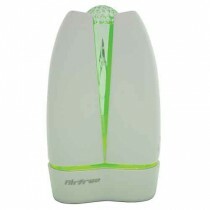 Founded in 2004 in Portugal, Airfree manufactures several models of Air Sanitizers that clean air in the home or office. 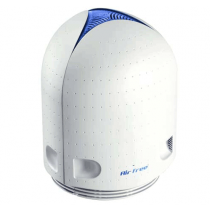 Airfree 1000 – recommended for cleaning the air in homes and offices for rooms up to 450 square feet. 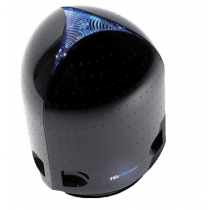 Platinum 2000 – sanitizes the air in rooms up to 550 square feet. Onix 3000 – destroys harmful particles in rooms up to 650 square feet.